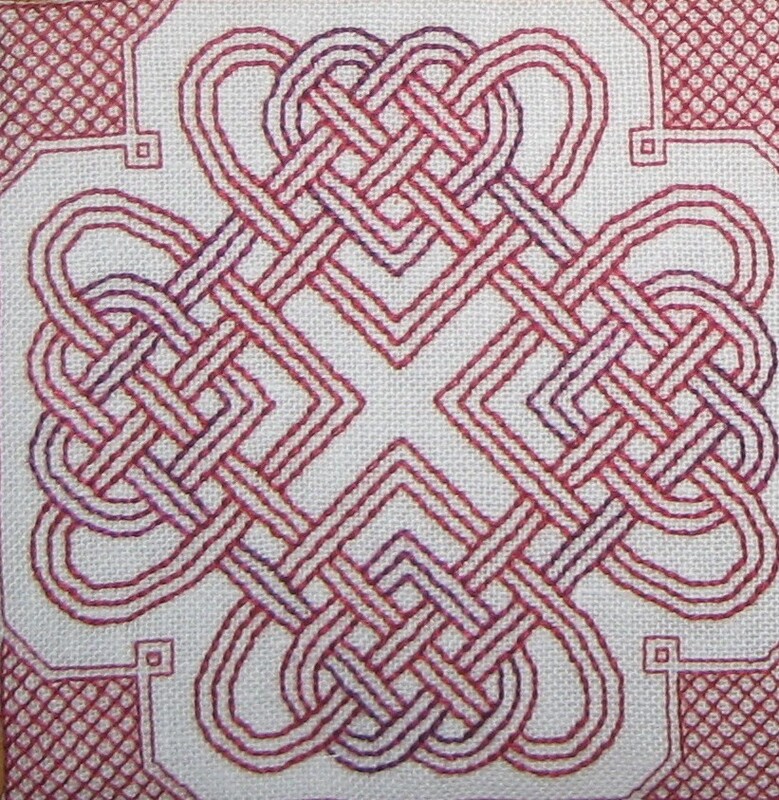 “Celtic Hearts” is based on beautiful heart shaped celtic knots. It can be worked in any colour you like… not just black or red. Fabric: suitable for linen or even weave. Model Details: Stitched on 32-count white linen, using 2 strands of floss for all stitching. Feel free to adapt the colours to suit your taste! The file includes: black & white chart.